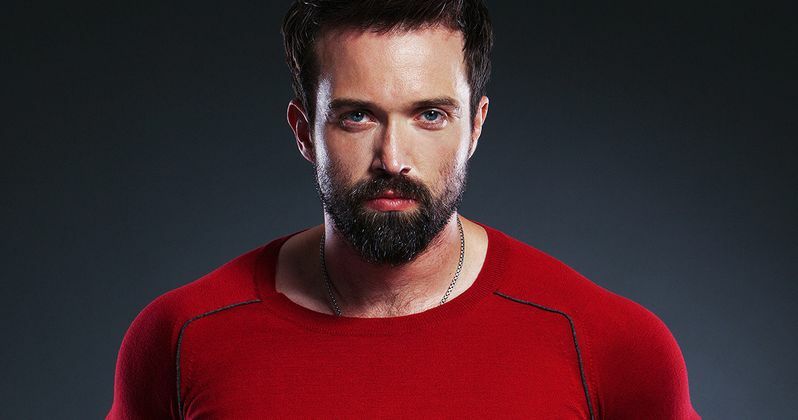 Irish actor Emmet Scanlan has signed on as a recurring guest star on NBC's Constantine, portraying Jim Corrigan, a.k.a. The Spectre. Jim Corrigan made his DC Comics debut in 1940, appearing in More Fun Comics #52. In the comics, Corrigan is a cop who is murdered by a group of criminals. However, his soul refuses to enter the afterlife, and Corrigan comes back as the supernatural justice defender The Spectre. In the TV series, Corrigan will be a New Orleans detective who gets caught up in the occult world of John Constantine (Matt Ryan). The character is a staunch defender of justice, who will even break the law if it means putting an evil-doer away. It remains to be seen whether or not Corrigan will turn into The Spectre on Constantine. It is also unclear how many episodes the actor may be appearing in, and when he may make his debut. Constantine will debut with its pilot episode on Friday, October 24 at 10 PM ET on NBC. Emmet Scanlan most recently had a small role in the summer blockbuster Guardians of the Galaxy. He also starred in the Netflix TV series The Fall.